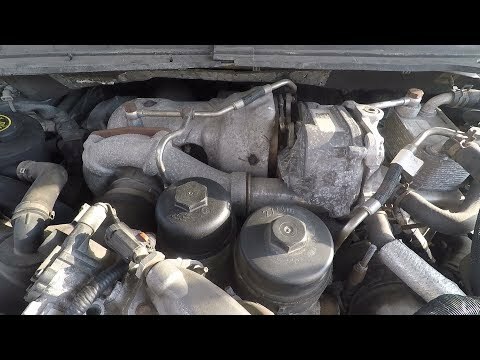 Most Volkswagen models from 2005 up to 2014 came equipped with a unique 5-cylinder engine. 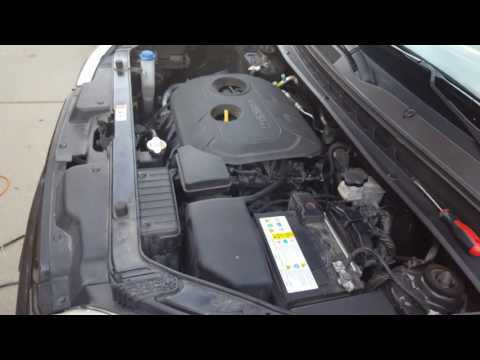 The engine was available on the Jetta, the Passat (2012-2014), and the Golf. 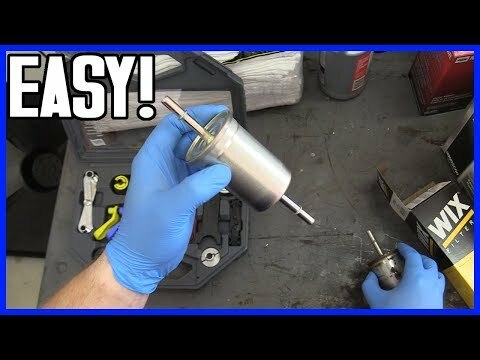 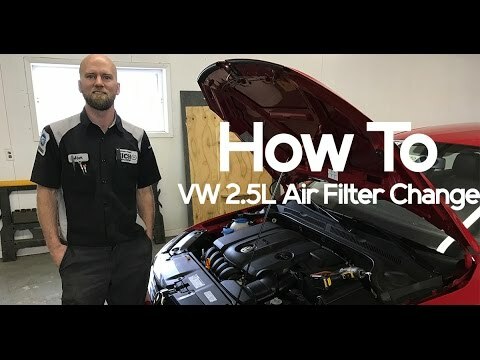 Replacing the air filter on this motor is a little different than other VWs. 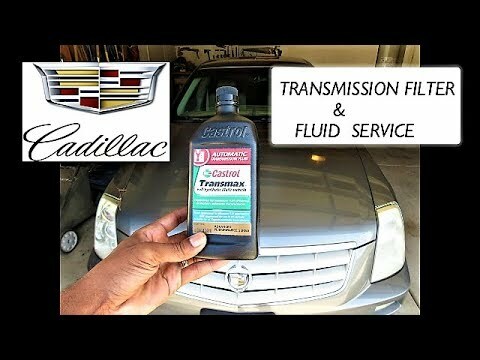 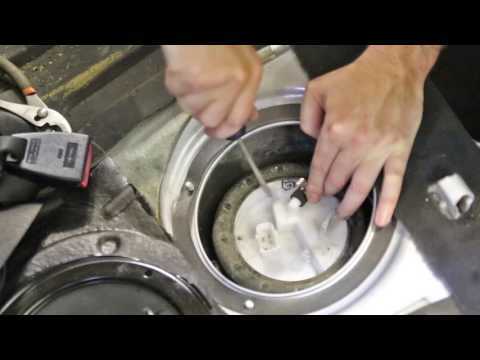 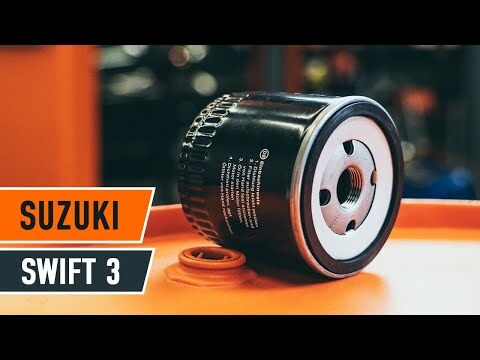 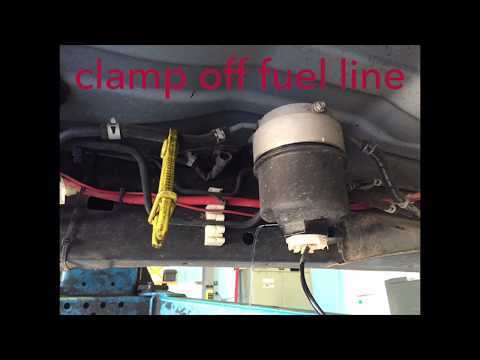 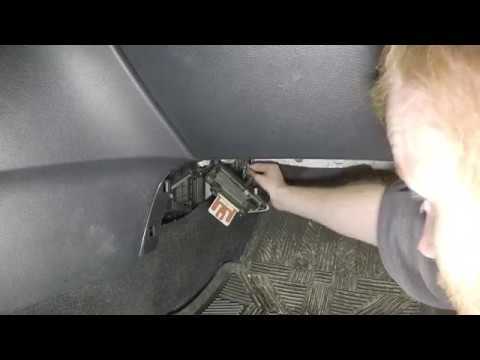 Watch as Adam Means demonstrates the proper replacement procedure. 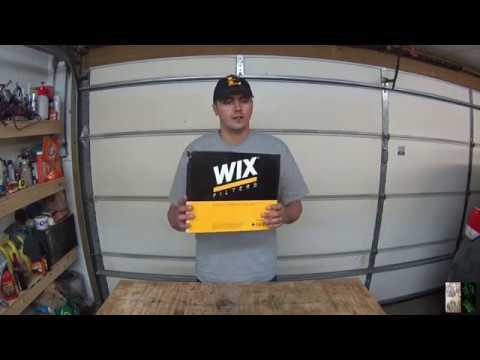 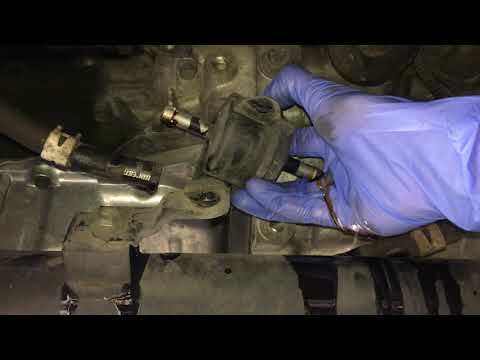 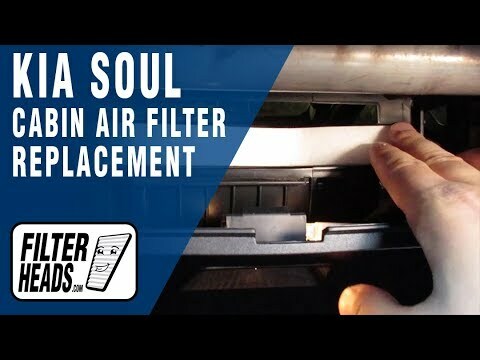 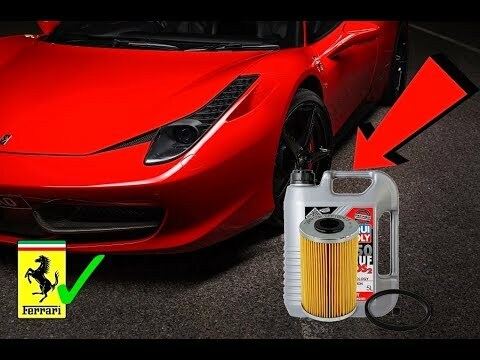 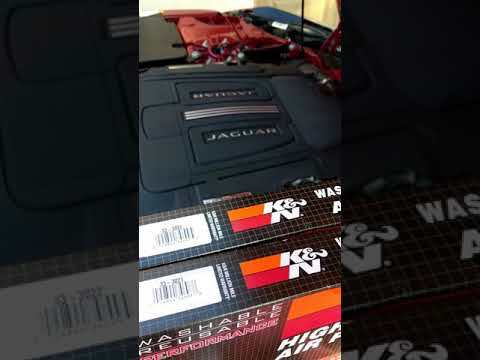 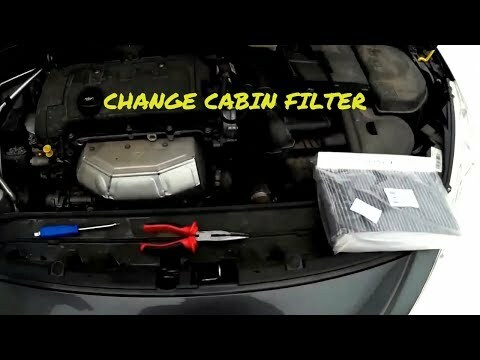 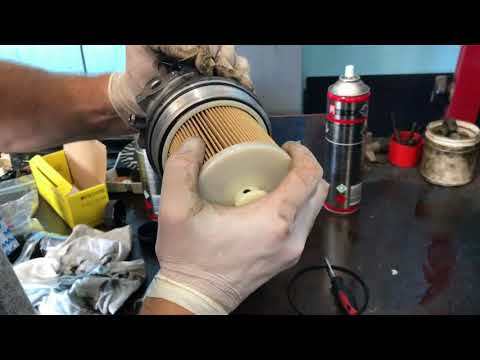 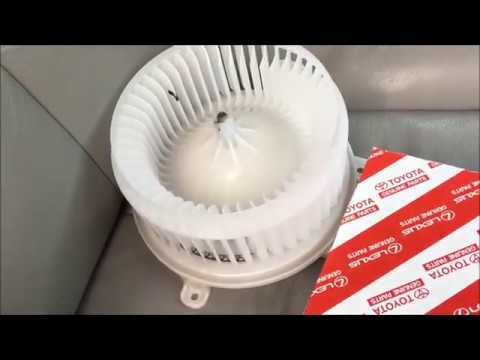 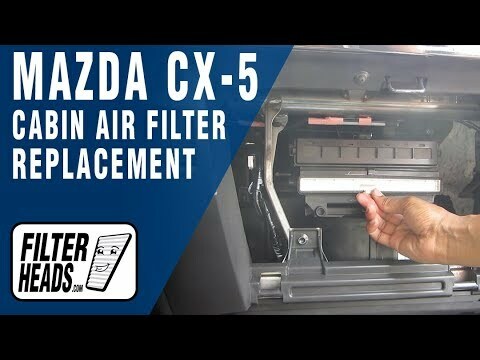 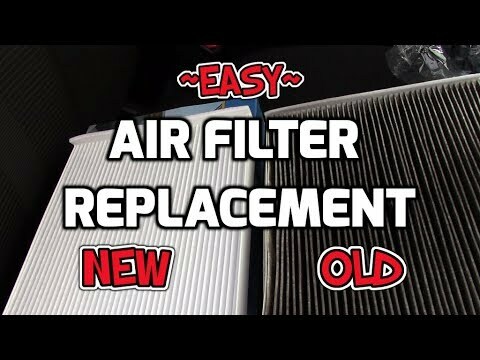 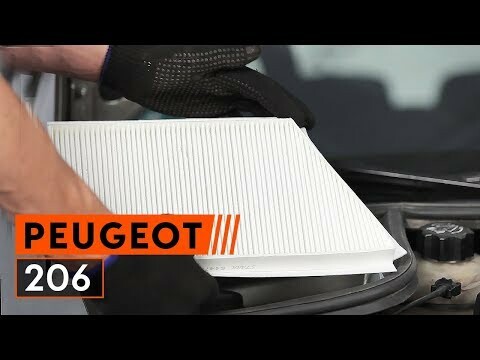 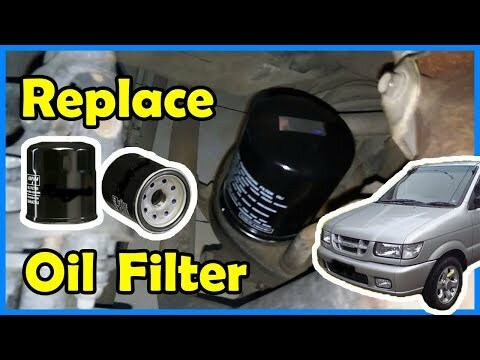 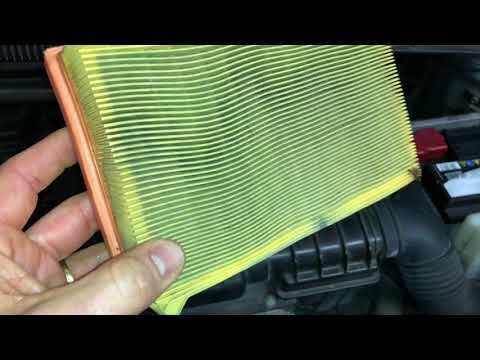 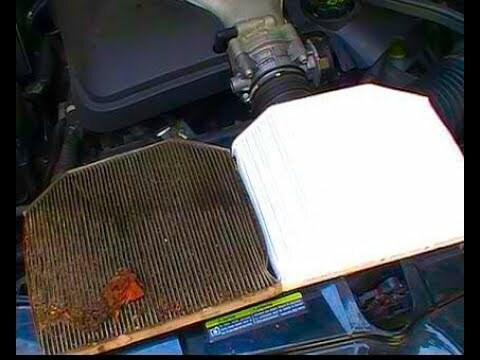 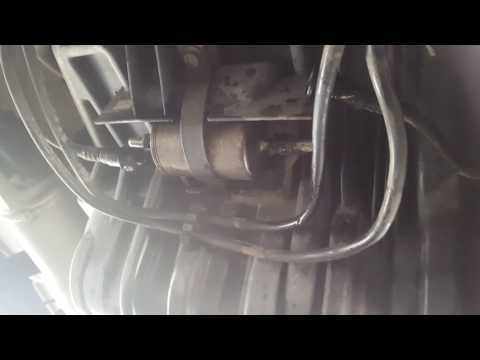 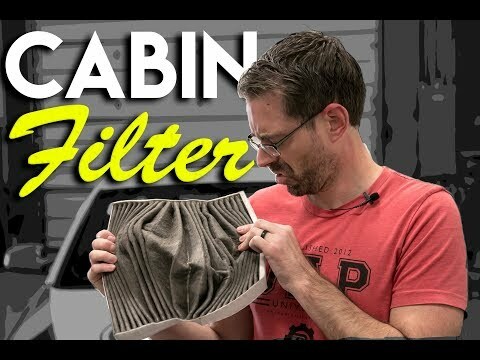 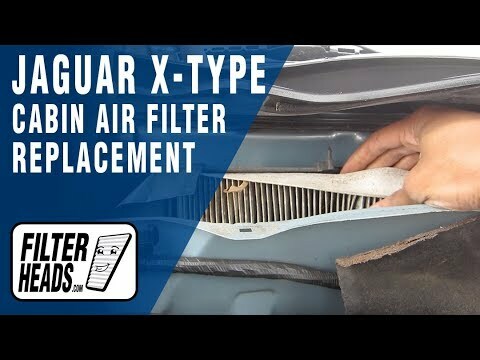 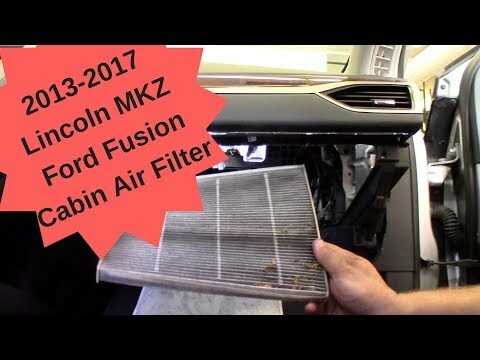 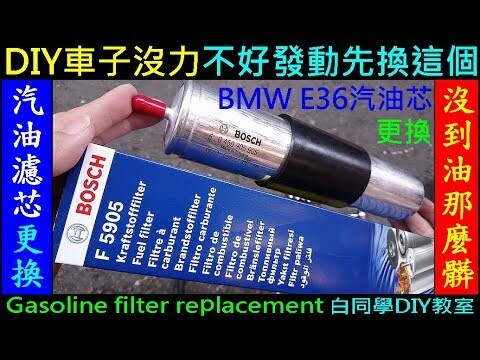 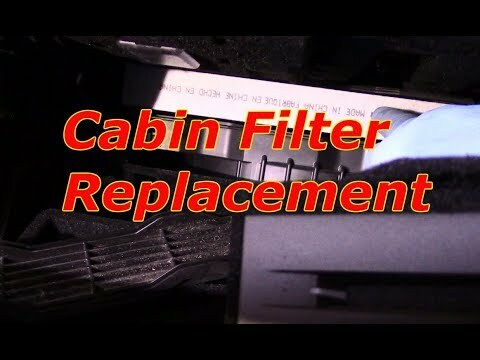 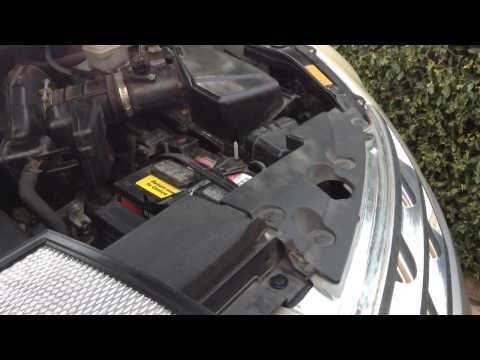 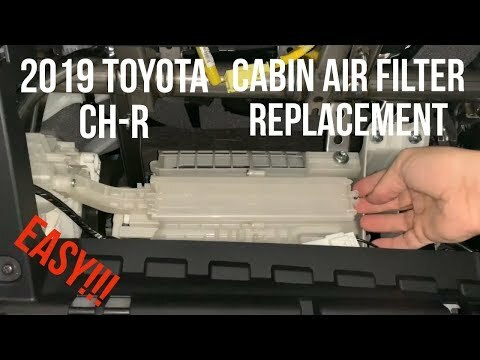 Purchase this filter at http://www.filterheads.com/AQ1233 AQ1233 filter fits: Kia Soul 2014 – 2016 Kia Soul EV 2015-2016 The model shown in this video is a 2016 Kia Soul but installation is similar on the other models.